Most of you may know that Beany Sparks is a Perth girl like myself. So when she told me she was self publishing I knew I had to have her on my blog. If you like paranormal and shifters, then look no further. Isn’t the cover gorgeous? 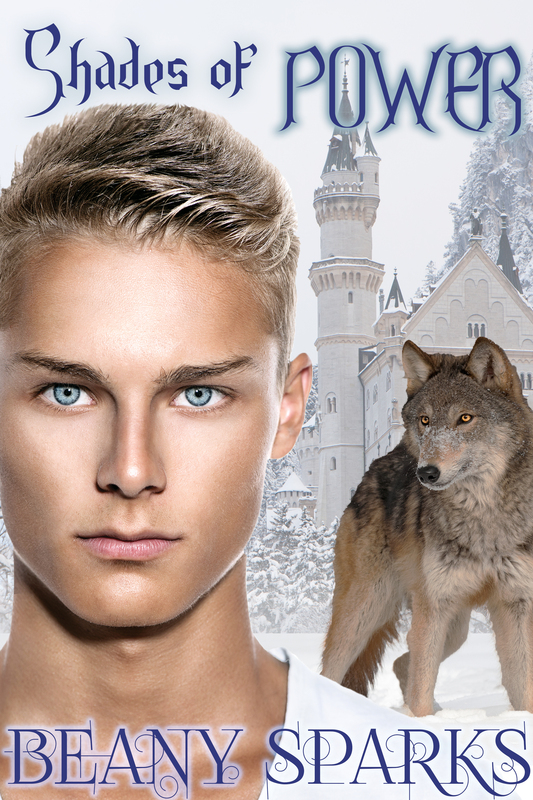 This entry was posted in Gay Romance, MM Romance, Promo and tagged Beany Sparks, Gay romance, mm romance, Paranormal, Promo, Shifters on September 21, 2015 by rjjonesauthor.